It's the season where we chat about our holiday wishes with co-workers and over dinner parties. We are hoping to get a new phone or a gym membership or book a well-deserved vacation. For families fighting childhood cancer, they are wishing for a cure for their disease. As I travel, I am always asked what the research our organization, Alex's Lemonade Stand Foundation, has accomplished. Are we close to a cure? Since 2005, ALSF has raised $100 million and made more than 500 research grants to top researchers at hospitals and institutions across North America to accelerate the development of new childhood cancer treatments. But how is this helping individual kids and their families? Where is their hope? Thanks to our generous supporters, we've been able to spark breakthroughs in treating childhood cancer. 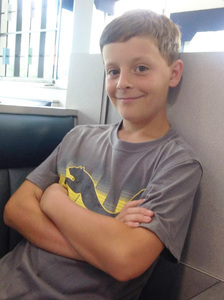 As the parent of a child with cancer, there is no better feeling than knowing that the research we fund is actually saving the life of a child -- like 10-year-old Zach Witt. 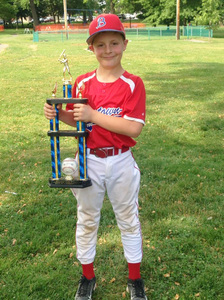 Zach was always energetic and active and loved playing baseball. It was a shock when, at age 5, he was diagnosed with a type of lymphoma. Zach's cancer was resistant to chemotherapy, and he relapsed while still in treatment - an unfortunate reality of many kids with cancer. Zach's doctors were almost out of options, but a promising clinical trial, made possible by research our organization funded in part, offered his family hope. Zach's cancer was fueled by an abnormal gene, ALK. Support from ALSF had helped researchers bring a promising new treatment for targeting that gene to clinical trial. The drug was already used to treat adult cancers, and Zach's doctors thought it could work for him. It was risky, but Zach's parents agreed to try it. When researchers tested the drug on Zach, the results were astounding -- his cancer disappeared. 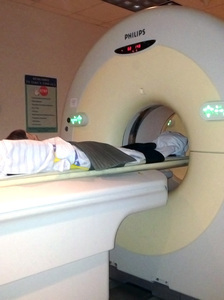 Within a few days, Zach was running up and down the halls of the hospital. Seven of the eight kids in Zach's drug trial with the same type of cancer experienced the same miraculous results -- the treatment saved their lives. 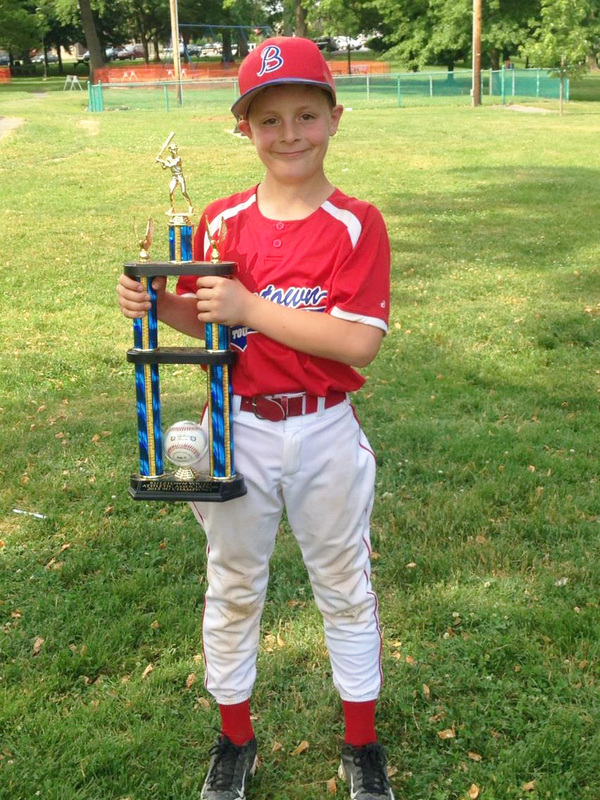 Today, Zach is playing baseball and getting to be a regular kid -- the hope of every parent of a kid with cancer. When our daughter Alex held her first lemonade stand to raise money to give to doctors to help other kids, we couldn't foresee the meaningful results she would make possible for kids like Zach - breakthroughs that have made all the difference in giving them back their lives. We are funding the most promising, innovative scientific projects with the greatest likelihood of making an impact. Every day, families like Zach's wish for cures. While it is so difficult to watch a child get sicker and not have a cure, there is no feeling better than knowing we are getting closer to cures for so many children, now and in the future. Hero Portrait: Zachary from Snapdragon Films on Vimeo.